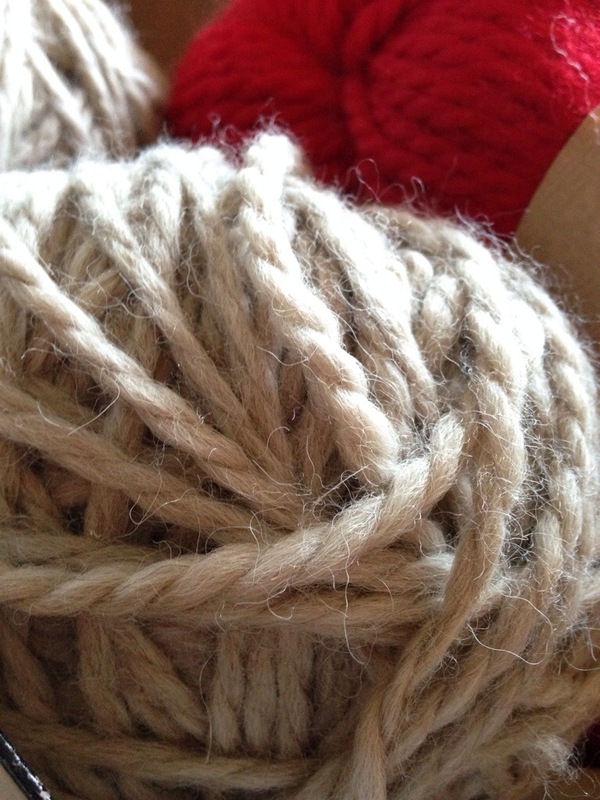 I’m really excited to be working with pure baby alpaca yarn! A friend of mine just recently went on a trip to Peru and brought home four skeins of this beautiful baby alpaca yarn! The brand is called SOL ALPACA. It feels so lush! I’m still trying to decide on a project, thick cowl? Small infinity? So many choices!